AtMa is a creative unit established in 2013 by Makoto Suzuki, an interior designer and Ayumi Koyama, an Artist. 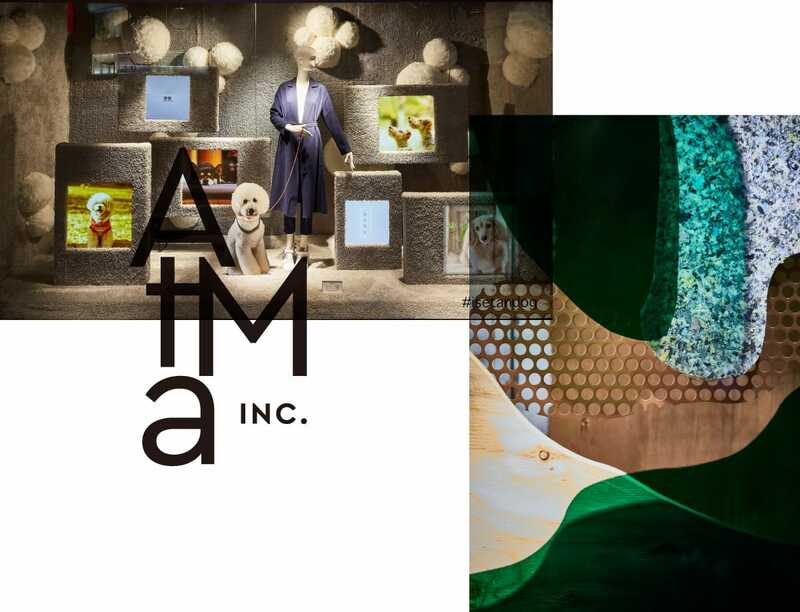 AtMa’s creation covers mainly interior design for fashion retail, cafe, and restaurant, as well as window display, lighting design, chair design, and also creative direction for apartment. © AtMa inc. All Rights Reserved.